Three politicians had big wins this week. What was in Prime Minister John Key’s head when he refused to rule out Winston Peters being his main man next year? Maybe all the grovelling to Peter Dunne to get his GCSB bill passed was stressing him out and he wasn’t thinking straight. In the past two elections, Key promised he would never serve alongside Peters and if his party didn’t back him, he’d resign on principle. Since then his allies’ fortunes have imploded, and our Prime Minister’s steely principles have changed. Key saying he’s now open to a coalition with NZ First gives Peters the relevance he seeks. Until now, NZ First has been lumped in with Labour and the Greens as a junior player. Can you imagine Peters coping with being junior to a Green, let alone Metiria Turei as deputy Prime Minister? Me neither. Key’s capitulation means Peters holds the cards as to who will be Prime Minister after next year’s election. Peters also celebrated his party’s 20th birthday this week at his favourite cafe, the infamous Green Parrot. Hone Harawira didn’t crow but he certainly was strutting his stuff in court all week. The political classes were spitting at his unparliamentary behaviour in getting arrested with Glen Innes protesters. Harawira spent the week in the dock after shining his car headlights at women sitting atop local homes to prevent moving trucks dragging them away. Protesters asked Harawira to do that after locals claimed police had assaulted them in the dark during previous melees. Many readers may doubt that. I believe it because months ago a carload of scared young people turned up one night when I was working late at my office. They claimed they had fled from the Glen Innes housing protests after police assaulted them. Others had been arrested. A young woman showed me bruises and I was shown their car with a smashed window. Police turned up shortly after and parked outside, and the youngsters were scared to leave my office. When I went outside, the police car drove off. Knowing that, I’d want an MP shining a light on me when protesting house removals at night. Even though he didn’t have to, the judge let 16 local women tell their story about the evictions. They spoke about losing their homes, where they’d lived for generations, to developers. It’s not ethnic cleansing, but what term should we use when poor brown people are expelled from their homes so mansions can be built for people who are not poor, nor brown? 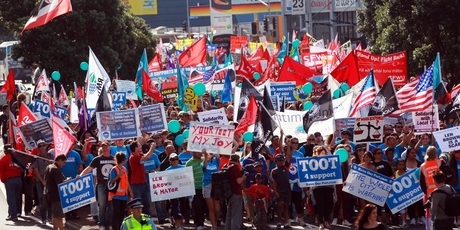 The chattering classes rail against Harawira being a protester. Really? We forget our history. Almost every Cabinet minister in the first Labour government had served prison time for protesting. Arrests of prominent individuals such as Lucy Lawless, for exposing important issues, should be badges of honour. Harawira got convicted as expected, and left the court to go straight to Thursday’s anti-GCSB bill rally – where he was treated like a rock star. He told me it was an honour to pay a $500 fine if it highlighted the struggle of the poor that was being ignored. Walking the talk, man. The other winner this week was Kim Dotcom, who was the star speaker at the anti-GCSB meeting. Hundreds were present, and Bomber Bradbury of The Daily Blog streamed it live to 4500 others. A TV3 poll released just as the meeting started showed 52 per cent said Dotcom was telling the truth when he said the Prime Minister knew about him earlier than he has been saying. Only 34 per cent believed Key. It’s telling that our clearly miffed Prime Minister sneered that Dotcom was only drawing attention to himself so he wouldn’t get extradited to the US. Does Dotcom count as a politician, though? Joe Carolan, our premiere protest organiser, quipped that if Dotcom wanted to stay and overturn the GCSB bill he could fund his own Pirate Party. With all the computer geeks and nerds, he’d easily pass the 5 per cent threshold. Imagine having to negotiate coalition options with parties led by Winston Peters, Hone Harawira and Kim Dotcom. Pundits heads would explode. Remember, you read it here first. 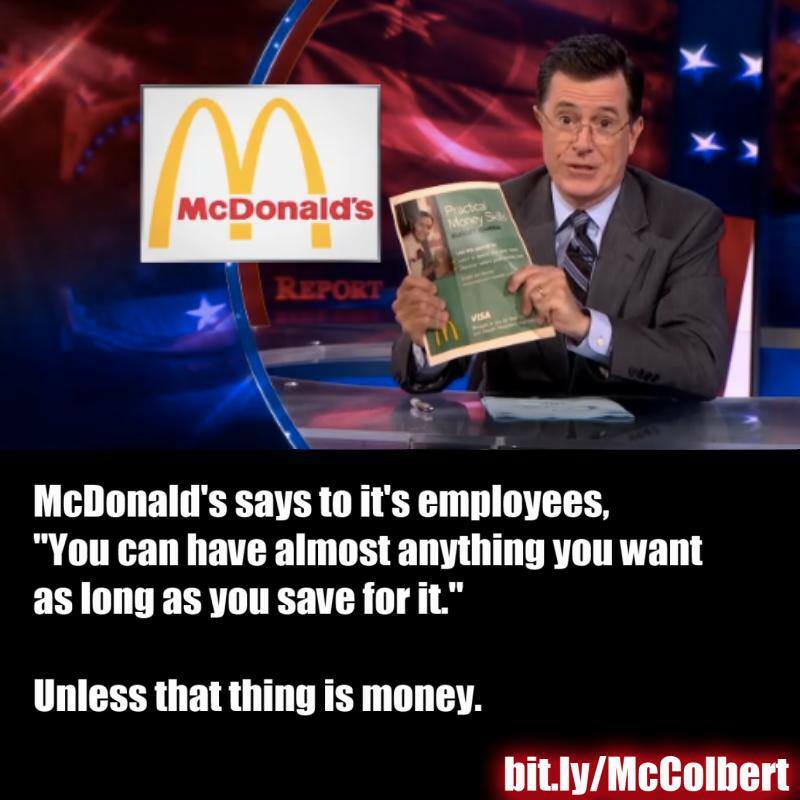 Minimum Wage & McDonald’s Spending Journal: Bill O’Reilly blames poverty on personal choice, and McDonald’s creates a sample employee budget that excludes heat and health care. 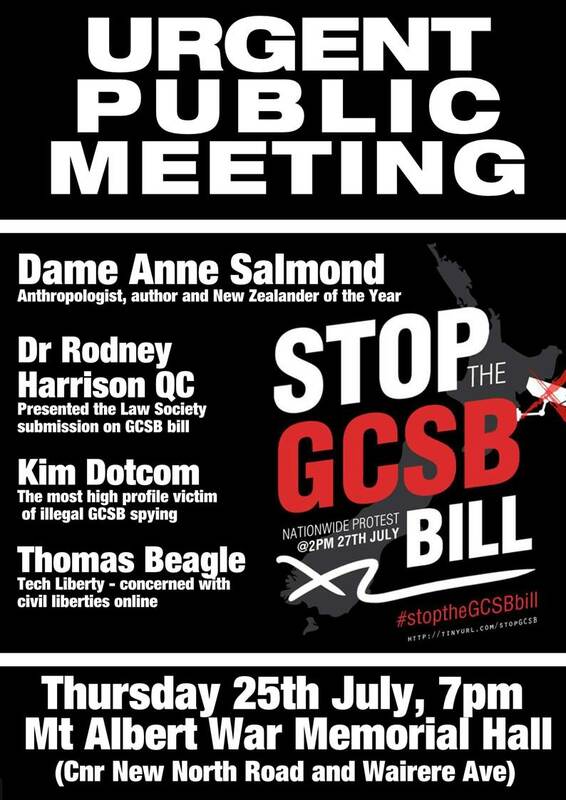 The Stop the GCSB Bill coalition is pleased to announce that retired Supreme Court Judge Sir Edmund Thomas will chair the “Stop the GCSB Bill” public meeting to be held in Auckland tomorrow night (Thursday 25th July) at 7pm at Mt Albert War Memorial Hall. There is widespread concern about this bill and that concern is unabated by the “deal” done by Peter Dunne with the National government to secure support for the bill. 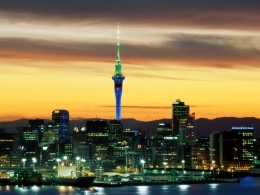 The bill which legalises mass surveillance of New Zealanders remains fundamentally unchanged. Such has been the level of interest in the public meeting from people around the country that the public meeting will be streamed live on the internet across New Zealand and around the world. 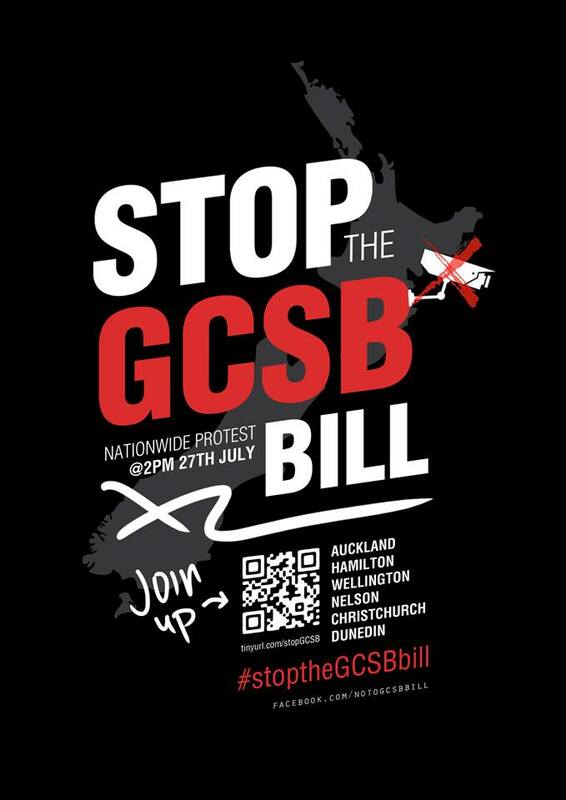 The Stop the GCSB Coalition will also be organising a rally and march to oppose the bill this Saturday (27th July) gathering at Aotea Square at 2pm. E-newsletter of Living Wage Aotearoa New Zealand Is this email not displaying correctly? Moli shared the struggle of raising her four kids with the Spreydon-Heathcote Community. In her words: "A living wage would make a big difference. I’m speaking not just for our family, but for all families in this situation.” Living Wage Christchurch are holding conversations with the city Council, encouraging them to undertake a feasibility study into the costs and benefits of adopting the Living Wage. Momentum continues to build in Christchurch with church leaders, the Shareholders Association and National Council of Women hosting presentations on the topic. Pictured is Moliata (right) with Kate Day from the Anglican Social Justice Unit in Christchurch. Living Wage Aotearoa’s convenor, Annie Newman, responded on Breakfast to Minister of Social Development Paula Bennett’s statement that incomes had risen and inequality had "flattened". You can watch this here. The Living Wage Movement is alive and well in Dunedin. 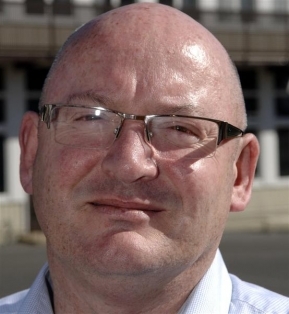 On 3 July around 40 people attended a meeting at a local school to talk about the principles of the Living Wage and were addressed by John McKenzie, principal of North East Valley Normal School, which is the first New Zealand Living Wage school. 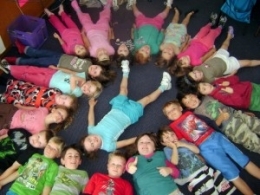 All the school cleaners and school support staff are paid the Living Wage of $18.40. Do you support the Council funding and operating housing for the needy with adequate social support for residents? Do you promote opportunities for internships, apprenticeships and co-option of students of refugee background at Auckland Council? 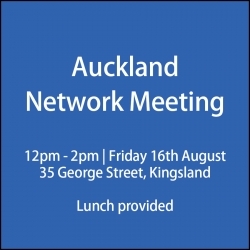 Do you support Auckland Council prioritising the safety of women and children in its collaborative work with the community to prevent and stop family, whānau and sexual violence? 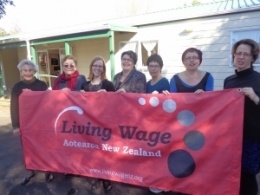 The Living Wage Movement Aotearoa New Zealand has just been granted $30,000 from the JR McKenzie Trust to run residential training on building a broad-based community alliance. This is an exciting opportunity to grow our Movement and build capacity for your own organisation. The trainers are community leaders from the Industrial Areas Foundation in Canada and the United States. This will be held in November in Auckland and Wellington and include leaders from Christchurch and Hamilton. Priority will be given to Members that are active in the Movement. More information will be out soon. Have you joined the Living Wage Movement yet? Joining is the next step on from signing on to endorse the Living Wage statement. You can do this by filling out and return this form. Are you a photographer? Do you like to sketch? If you are keen to be part of a collaborative workshop to create Living Wage posters come to the next Auckland Living Wage network meeting and hear from the artist that has offered to facilitate this project. Copyright © 2013. Living Wage Aotearoa New Zealand. All rights reserved.